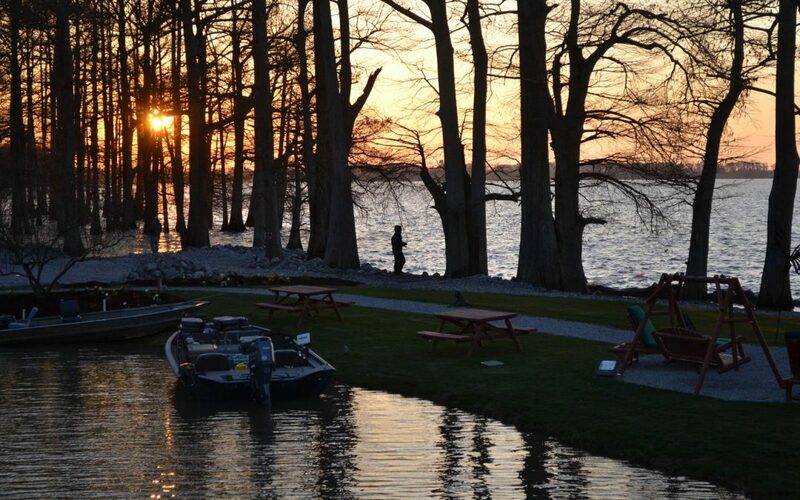 Begin your adventure where Meriwether Lewis and William Clark did: at the convergence of the Mississippi and Missouri rivers. 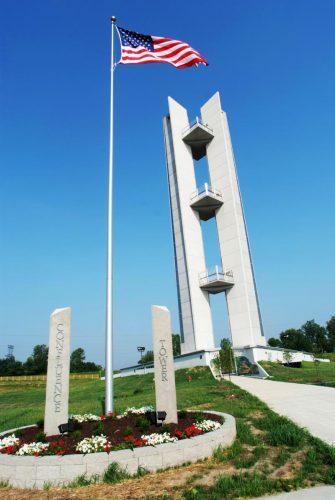 In Hartford, the 150-foot-tall Lewis & Clark Confluence Tower honors their Corps of Discovery Expedition as it traveled from St. Louis to the Pacific Ocean. It provides stunning views of the St. Louis skyline. 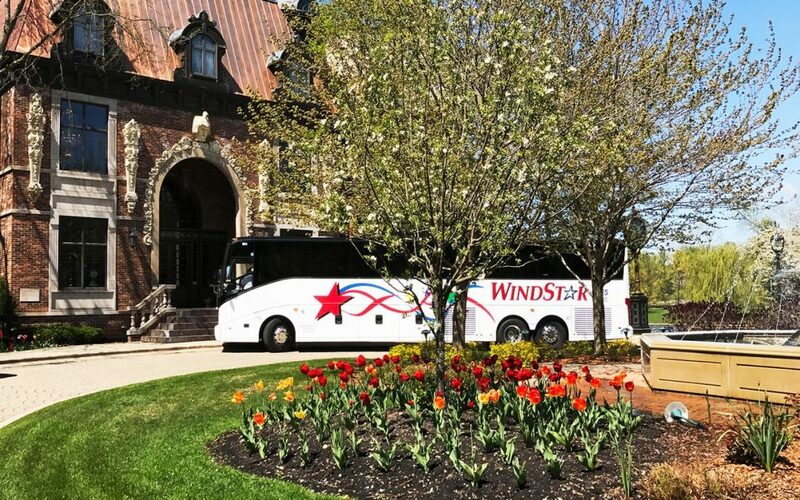 Continue with a visit to Edwardsville, the third-oldest city in Illinois and home to the St. Louis Street Historic District. Here you can admire Italianate, Chateauesque and Classical Revival houses in addition to the Madison County Historical Museum and Archival Library. This Federal-style residence features period furnishings, pioneer artifacts and friendly guides eager to explain Southern Illinois history. 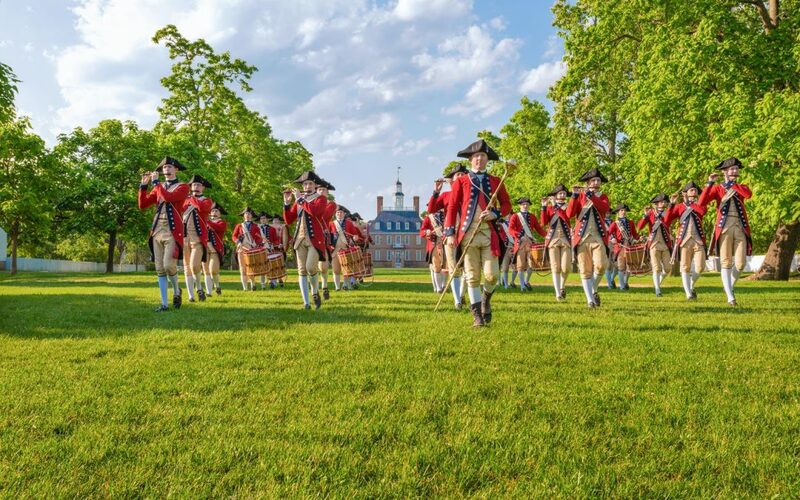 Conclude your day in Alton, a charming riverfont town that features a thriving antique district and stops along the Meeting of the Great Rivers National Scenic Byway such as Lincoln-Douglas Square. It was here that that the final 1858 debate between Abraham Lincoln and Stephen Douglas drew 6,000 people, and visitors can view life-sized statues of the two famous statesmen. 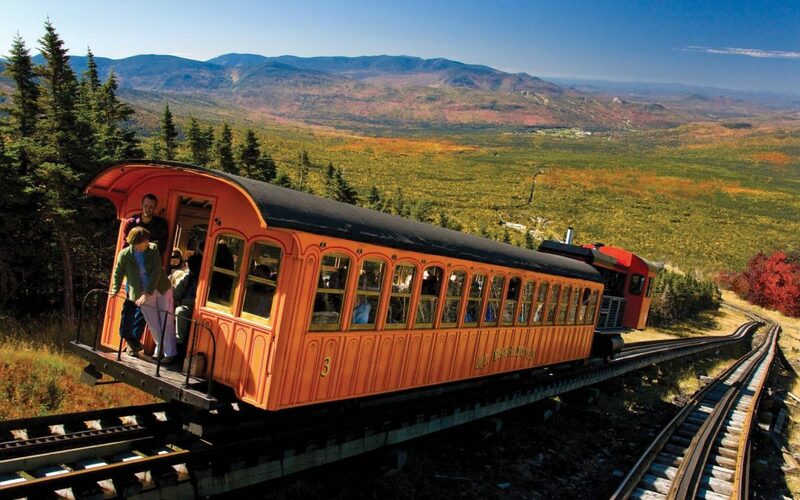 Continue your trip northward to Quincy—a 19th century riverboat port that features historic districts filled with a vibrant collection of architectural jewels. A self-guided tour passes 15 notable structures, including the Moorish Revival Temple B’nai Sholom, mid-century modern St. Boniface Church and Frank Lloyd Wright influenced Ernest Wood Studio. The All Wars Museum contains over 5,000 military artifacts such as weapons, flags and uniforms dating back to the Revolutionary War on the grounds of the Illinois Veterans Home. Nauvoo—a Mormon settlement abandoned after persecution forced the followers of Joseph Smith to Utah—retains many structures dating back to the 1830s. Buildings available for tour are the gun shop, schoolhouse and Brigham Young’s house. Horse-drawn carriage rides are available during warm-weather months. 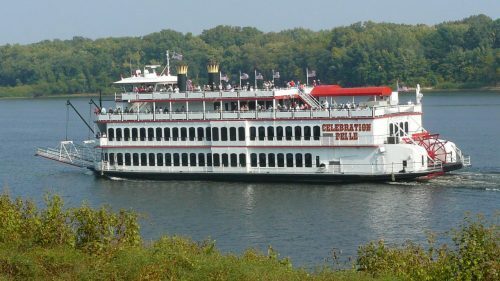 The Celebration Belle’s lunch and dinner cruises are popular options in the Quad Cities. The Quad Cities grew as steamboat traffic increased along the Mississippi River in the 1800s. The area’s two Illinois cities (Rock Island and Moline) retain thriving entertainment districts and historic downtowns. Start your morning at the Rock Island Arsenal, the largest government-owned weapons manufacturing center in the nation and a Union prison camp during the Civil War. For lunch, board Celebration Belle for a narrated cruise. Your Celebration River Cruises captain will point out Quad Cities landmarks while your group enjoys a hearty meal. 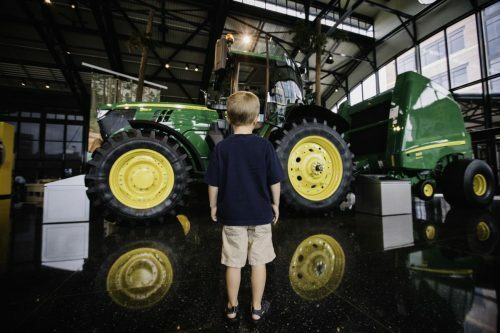 Moline is known as the “Farm Implement Capital of the World” and serves as the headquarters for John Deere, so be sure to explore the John Deere Pavilion. This glass-enclosed museum showcases vintage equipment, cutting-edge tractor prototypes and an adjacent company store with gifts to bring back home. Enjoy dinner and a show at Circa ’21 Dinner Playhouse, a grand movie house converted into a lively dinner theater. Your group will enjoy a tasty buffet in Las Vegas-style seating while applauding Broadwaycaliber productions. Once the largest Mississippi River trade port north of St. Louis, Galena fell on hard times at the advent of train travel before reinventing itself as a vacation destination that features historic homes, quaint cafes and specialty shops. Tour the Ulysses S. Grant Home State Historic Site, home to the famous general and U.S. president when he returned from the Civil War. Docents can lead a group tour while explaining the period furniture and 19th century history. once spoke from the balcony) and the Dowling House (a limestone trading post built in 1826 and Galena’s oldest surviving structure).